– The C@rds in Common launch event & access to the pre-order form for the next group purchase. C@rds in Common Launch Event! You are cordially invited to join the social change agents community of Montreal for the launch event for the C@rds in Common! Expect a fun and learning-rich evening where we’ll be playing our game and other games from local social game creators to explore the potential of play as a social change facilitator. We have just opened a new pre-order campaign for the C@rds in Common! Myself and Aaron Ball of Unlock Your Higher Potential are excited to invite you to join us in creating a CoDeveloppement Circle, where you’ll have the opportunity to elevate your art, your work, your health, your character or whatever you decide to bring to it, within a community of committed peers dedicated to your success. To participate, one just needs to bring to the circle whatever project is most alive in them with the explicit intention of harnessing the collective intelligence of the group to help them innovate, solve problems, get challenged and learn their way to a better, stronger version of what they initially brought. Those curious to know more are invited to click the button bellow for further information. LESPACEMAKER is a non-profit social economy entreprise and its goal is to offer a collaborative space for fabrication (making), learning, exploration, creation, exhibition and sharing of knowledge. One of its goals is to give access to specialized tools, to offer the space to use them and unite varied expertise. The project is currently in the development phase and on the evening of April 22nd, there will be a pre-launch celebration of the space where a group sense-making activity will be taking place where participants are going to be invited to build a rapport with the space in a playful and creative way. 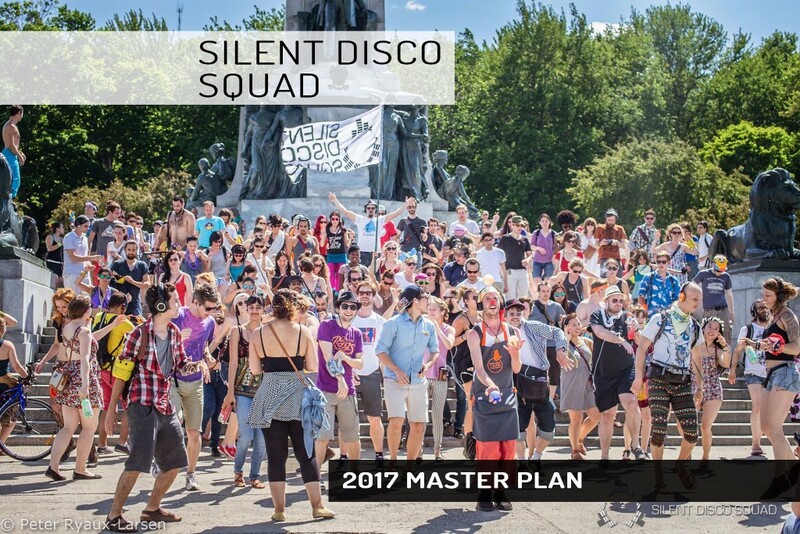 This year, Silent Disco Squad Montreal is changing it’s practice to include more diversity and more participant input! C – Facilitating the organisation of Discos by new people. Want to help? want to dance? 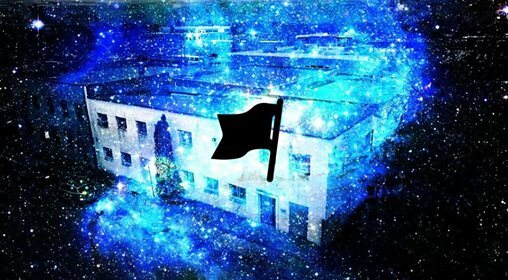 want to become an disco ambassador? Write to us! Members of this mailing list are invited to join a pre-release order of the Virtue Cards. These 38 cards combine fundamental virtues and beautiful high definition images of nature to create an inspiring tool to help focus, commitment and self-reflection using universal principles. making the game available to you for only 20$! 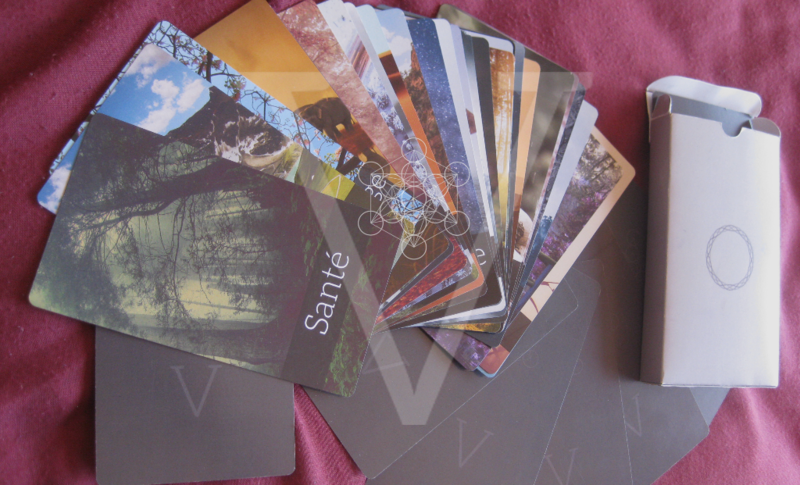 Pre-order the Virtue Cards today! 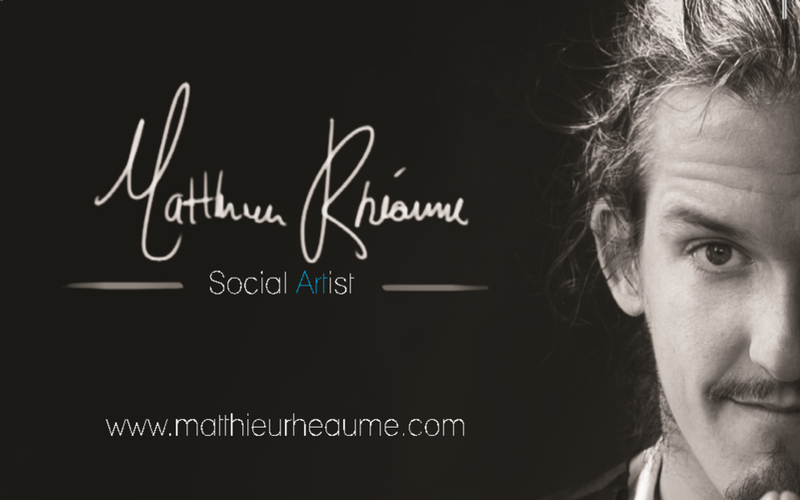 Are you interested in helping in the emergence of the Association of Social Artists Montreal? Do you have skills in handling wikis or any experience coding? 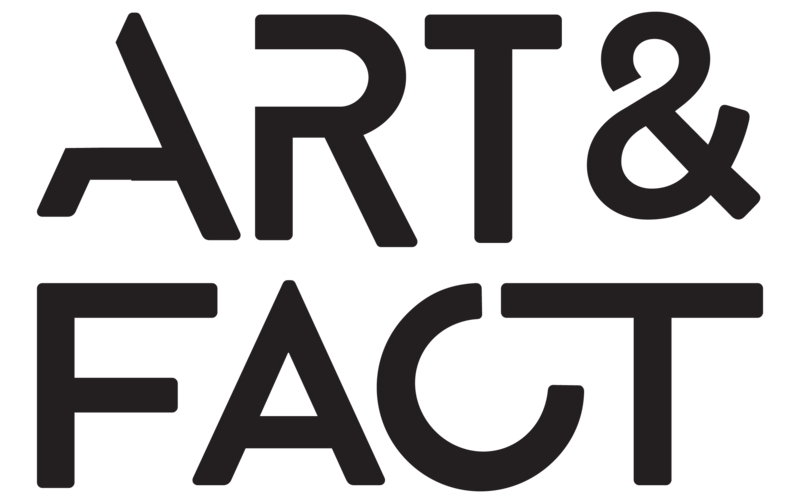 If you or anyone you know fit the above criterias then know that we are very interested in getting some support in opening the World’s first wiki dedicated to Social Art practices! In this very early stage of development, we are looking for volunteers to help lay the foundation of the website so as to facilitate our capacity to document the world of social arts. Those joining this project this early will also be considered first when later financing will permit us to hire developers for the future of this project. Interested? curious? want to know more? Please email me to get the conversation started! Join the ASAwiki dev team today! Thanks a bunch for everything! All this content is made available under the ” Creative Commons Attribution-ShareAlike 4.0 International License.